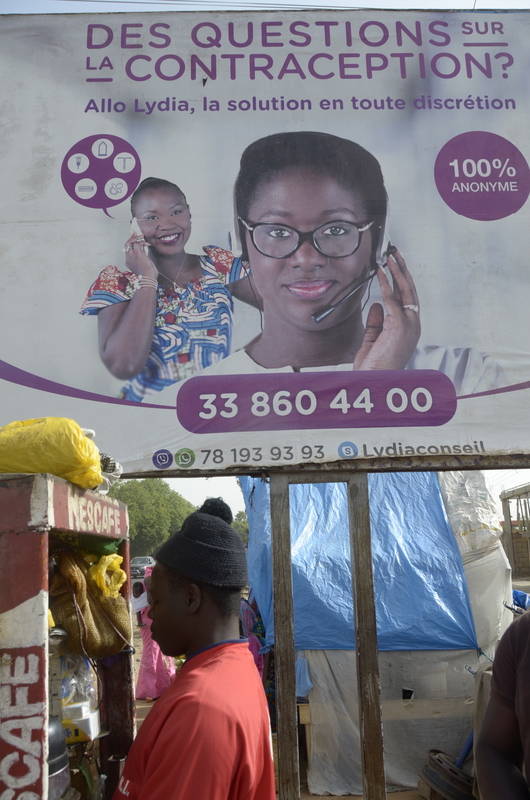 In-depth investigation to show the differences in access to contraception between countries and how this gap affects women in their everyday lives. In 2016, 142 million women had an unmet need for modern methods of contraception, and 73% of them lived in the world's poorest countries. This project investigates this problem using a unique combination of in&dash;depth data journalism and personal storytelling. How are countries providing access to contraception? How are they procuring the drugs and negotiating with pharmaceutical providers? How do public systems provide contraception services to women? Are they really focused on women’s health? 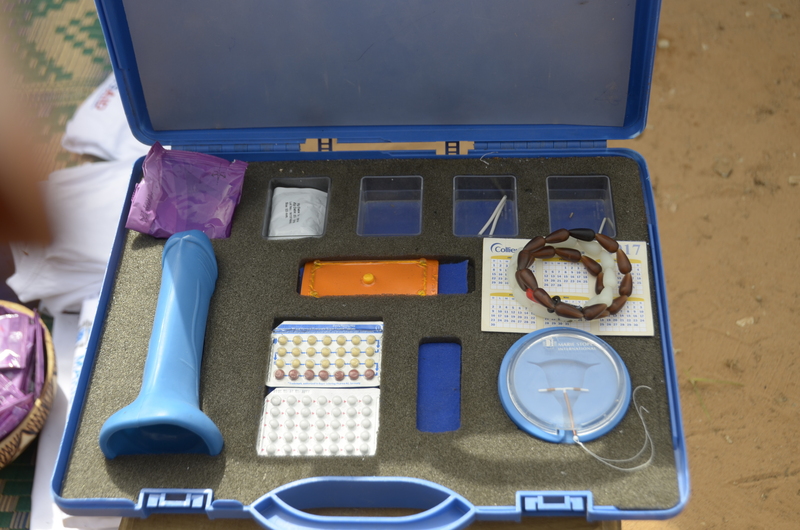 How do costs and affordability shape access to modern contraception? This is a problem not only in developing countries, but also in developed ones. One example: Why must British women pay up to £30 for an emergency contraceptive ('morning-after') pill and endure a clinically unnecessary consultation at their own expense while in France, women can buy it for just €7? How critical are other factors, such as cultural beliefs, lack of awareness, and resistance from domestic partners? This is the third Medicamentalia investigation. In 2015 we reported on access to essential medicines and on immunization levels and vaccine prices in 2017. Medicamentalia won Investigation of the Year (Small Newsrooms) at the 2016 Data Journalism Awards by the Global Editors Network (GEN) and the 2016 Gabriel Garcia Marquez Journalism Award for Innovation. It was also a finalist for the European Press Prize and the DIG Awards.